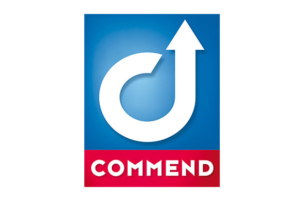 From its founding in 1971, Commend grew from a small family business into a large, globally recognized player providing Integrated Intercom Systems. Today, our unique solutions are installed for the protection of people, buildings and assets throughout the world. Our solutions can be found in iconic buildings including the Shard (UK), Mercury Tower (RUS); throughout the London Underground Network (UK); in universities and schools; in production facilities; refineries, airports; hospitals; car parks; tunnels and many more.